An Agent is an autonomous software program that performs a well-defined task. In Decisons the Agent can be refrenced as the Decisons Management Agent or Decisions Agent. 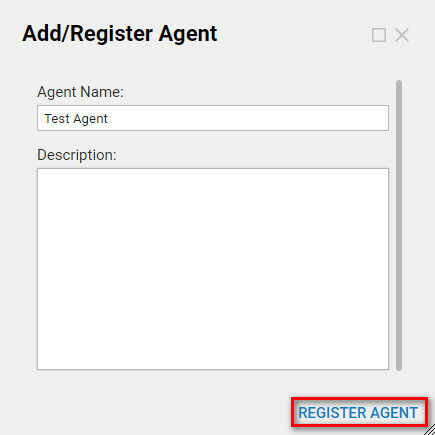 Install and register the Agent in the portal by navigating to the folder System > Designers > Agents	and select the Add/Register Agent button. Warning: Setting up Agent involves very detailed settings and every provider and customer environment is different. If the Agent is new to you, it may take time and several attempts to get all of the identifying data and settings correct to allow for secure and reliable authentication. We recommend making sure you have someone from your organization with experience in Agents and your IT infrastructure available to streamline the process. Our support team is available to help, but may not be not be able to answer questions or solve problems that are unique to your company. In the example, install and register an Agent. When registering an Agent, the Decisions instance Portal Base URL can not be localhost. In the designer fodlers, begin by navigating to the folder System	> Designers >	Agents	and select Add/Register Agent. Name the Agent and select the Register Agent. 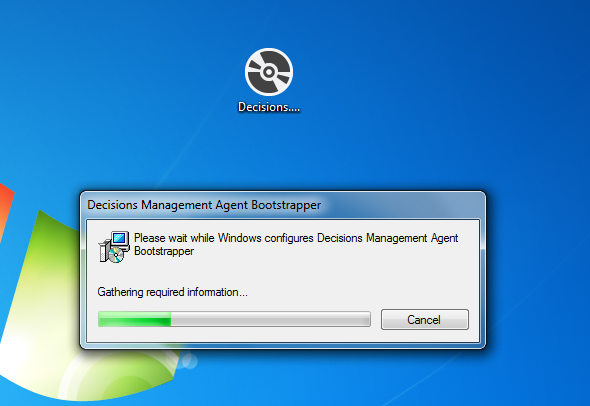 Next from the client machine log back into Decisions. Navigate to the Agent Folder, locate the right side of the studio and select Download Agent from the action menu. 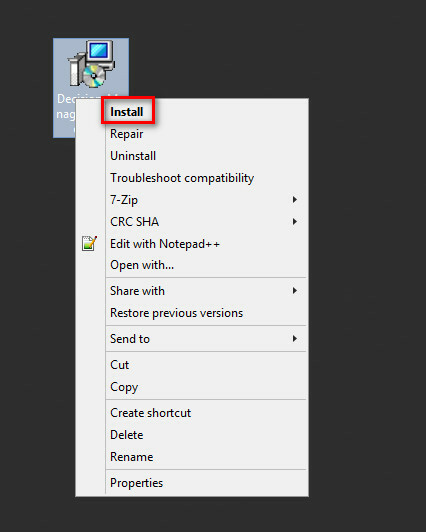 After the Agent is downloaded, open and install the Agent. The Agent installs and creates Decisions Management Agent Local Service. After the Agent is downloaded and installed, locate the machines services and start the Agent service called Decisions Management Agent. 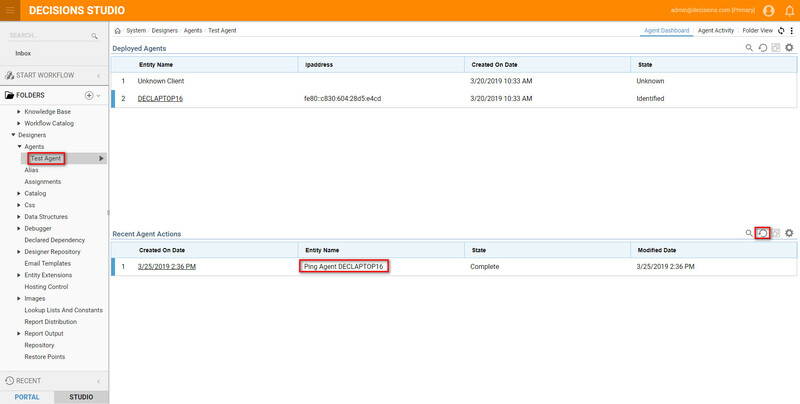 After an Agent has been registered and downloaded, select the Agent folder to view the Agent dashboard. The dashboard includes all deployed Agents and Recent Agent Actions. Any Unknown Client entity tells us that our client is not Identified yet. Navigate out of the client machine and back to the Decisions Server. 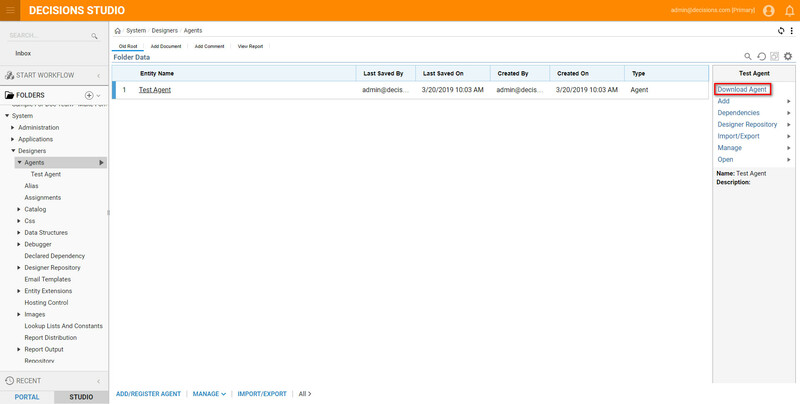 Locate the Agent Folder and select the Registered Agent to view the dashboard. If the entity state is complete, this means that the client has been identified by the Decisions Server and is ready for communication. View Last Status, navigate to Deployed Agents and right click on the Entity Name. Select from the Actions menu, View Last Status. Select Ping Agent to ping the client and see if it is still available. The ping message will be displayed under Recent Agent Actions. 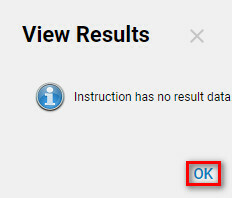 Refresh Rectent Agent Actions and then right click and select View Results. Refresh the Recent Agent Actions notice a Ping Agent instruction can be viewed. Right click and select ViewResults. In Recent Agent Actions notice a Ping Agent instruction can be viewed. Right click and select ViewResults. An instruction will display a on a box with details about the Ping results.